Which local partners can help advocate for community needs? Where can you learn new skills in your community? Led by local women, the DOVE Workshop is a community education center in a former mine office. The Workshop was established during the Miners' Strike in Wales from 1984-1985 by women in the Miners' Support Group in the Dulais Valley. In addition to offering classes, DOVE hosts a diverse set of small-scale entrepreneurs, including a daycare, a community garden, and a cafe featuring local foods. Kentuckians for the Commonwealth is a grassroots organization of almost 9,000 members across Kentucky. KFTC uses a set of core strategies, from leadership development to communications and voter empowerment, to impact a broad range of issues, including coal and water, new energy and transition, economic justice, and voting rights. What are your community’s attractions? What types of jobs could tourism development bring to your community? What attractions could be utilized or transformed to attract visitors? Built on a former mine site, the Glyncorrwg Ponds and Mountain Bike Centre attracts visitors from all over the world. This project was supported by the Valleys Initiative, a Welsh government program to regenerate former mining communities. At first glance, Call of the Wild appears to be an eco-tourism business, providing outdoor adventures for visitors. However, to avoid the pitfalls of the seasonal tourism industry, Call of the Wild also runs a leadership development business, providing services for a range of corporate clients and offering permanent employment at a living wage for local people. What community organizations support creativity? What creative project do you want to see happen in your community? Cor Meibion Onllwyn is a traditional Welsh Male Voice Choir. In this recording from the early 1990s, soloist Brian Connick offers a powerful rendition of "The Miners Song" which shares the same melody as "Life's Railway to Heaven" and "Appalachian Gospel Song". Some believe that the melody began as a Welsh hymn. The Higher Ground Project is a participatory community arts project led by the Appalachian Program at Southeast Kentucky Community & Technical College. Community members write, rehearse, and perform unique stories stories during each new production. Participants in Higher Ground rely on the power of local culture to bring diverse groups of people together to talk about the past, present, and future of Harlan County, Kentucky. What do young people in your community do for fun? What would make young people want to stay in your community? Red House is an arts and creative industries centre in Merthyr Tydfil. Supported by the Welsh government and regional funding streams, Red House emerges in an environment which has suffered years of economic decline. 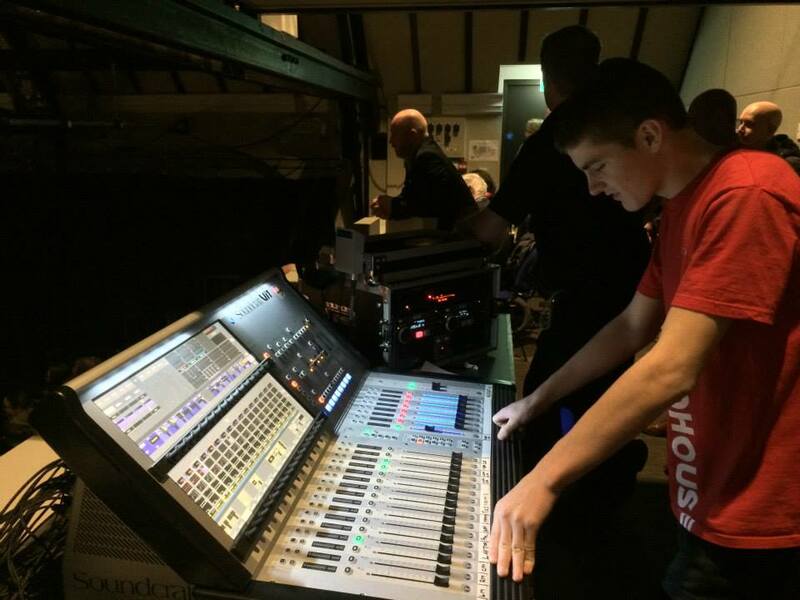 Red House seeks to become a catalyst for cultural regeneration, and fosters youth creativity. Image retrieved from PG Stage. 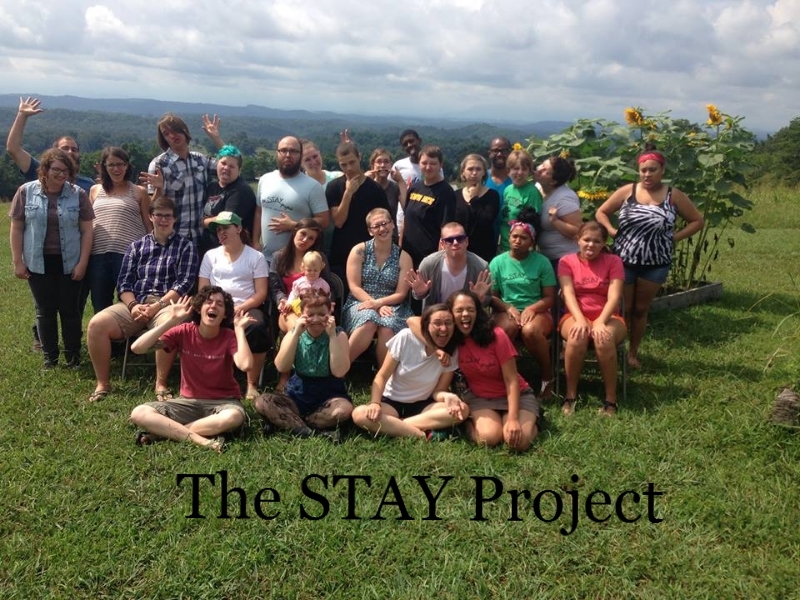 The STAY Project (Stay Together Appalachian Youth) is a diverse regional network of young people throughout Central Appalachia who are working together to advocate for and actively participate in their home mountain communities. The STAY Project is about the need for communities to have the basic human rights that everyone deserves no matter where they live, their economic background, their race, language, religion, sexual orientation, gender identity or cultural background.